I cannot disagree with the wise man. Cats cannot be made slaves. Look at this face if you had any doubts. Look at this royal gesture. … but he took it with dignity. 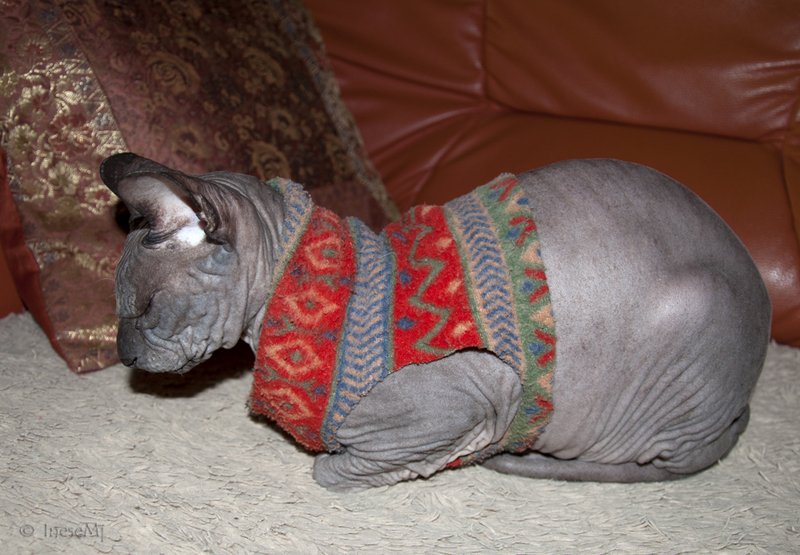 Another remarkable cat I had a pleasure to meet. Leo, the most patient and meek creature ever, a good-hearted friend of his humans and their young. There are many kitties who are less fortunate, but you can see the aristocracy of blood showing through. This kitty was living in the streets and took the food offerings with grace and dignity. 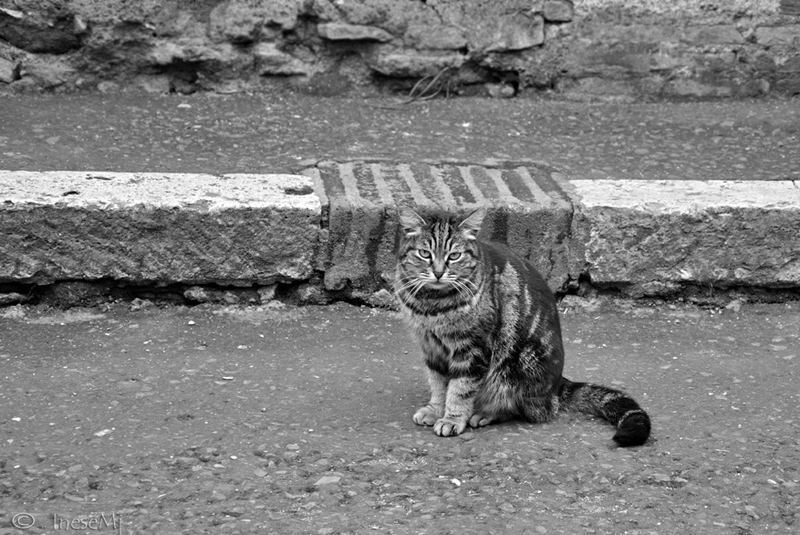 I met this kitty in Dingle Peninsula, driving around the Slea Head. He was sitting at the empty cottage and wouldn’t make any eye contact with the strangers ( otherwise he didn’t mind us, and was actually purring). 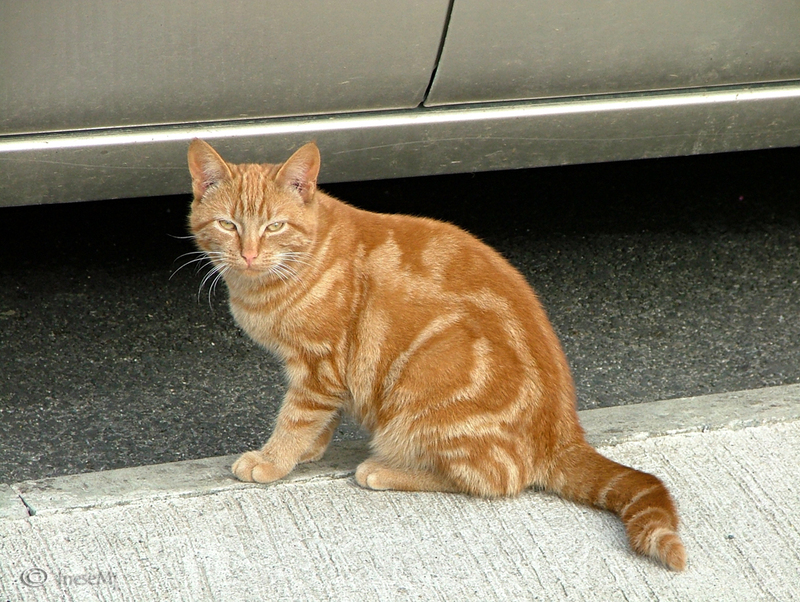 This is another stray cat. The only difference is that he was living in Coliseum, Rome. There are many stray cats in Rome. Old people feed them. The world is a better place because of the caring old people. 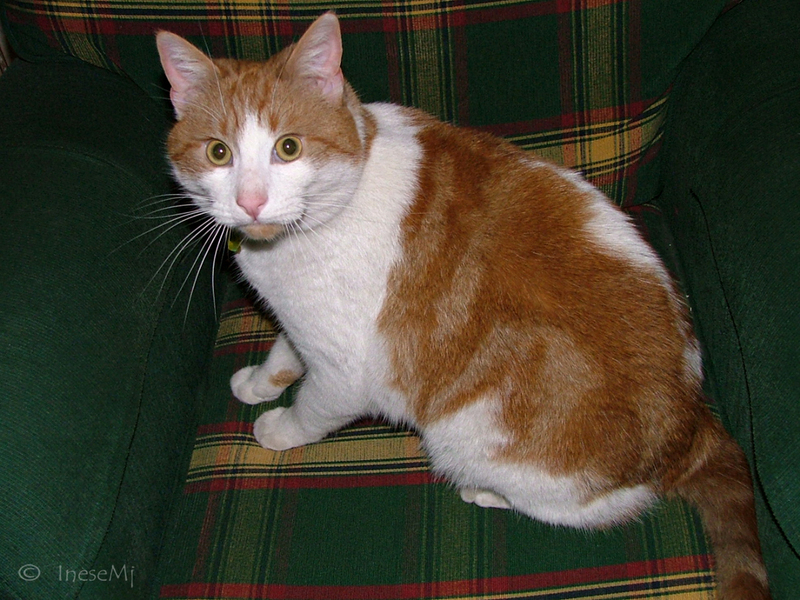 This young fella is KC, a member of a family of four cats all rescued by their human in different circumstances. These three kittens were taken to the vets and put down by a man whom I knew as a kind and caring son, father and husband. I knew he didn’t want the kittens and I asked him if I could take them and find them home, but he lied that he would do it himself… Three years ago we were reconnected at the deathbed of our friend. After we left the room he was trying to make an apology, mumbling something about a reconciliation. I told him he was fine. The following year I got a word that he had an accident at work, and he isn’t himself anymore since. God knows, I didn’t wish him anything like that. I still keep the simple toys I had made for them. Cat’s in the Cradle” is a 1974 folk rock song by Harry Chapin from the album Verities & Balderdash. It has nothing to do with cats. The song is about a man who never had time for his son. The Cat’s cradle is a string game. You can read about it and many more old and forgotten games here. This image belongs to a Russian artist Svetlana Petrova. 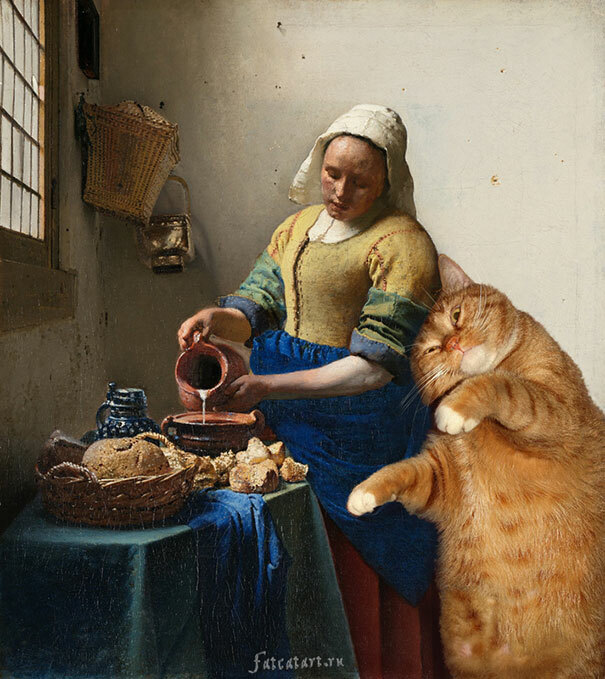 Click on the link to see Zarathustra the cat improving some famous artworks with his presence. When Svetlana’s mother died she was deeply depressed, and creating these images was a part of the healing process. This cutie is Jonne. 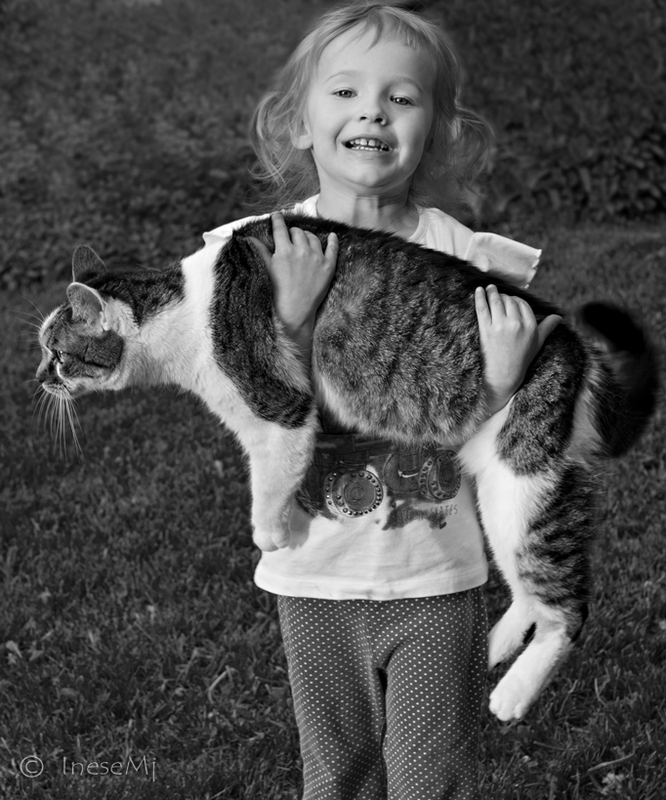 He had a big happy family – another two cats and a dog. They are all gone. When Jonne joined the family he was sick and weak because of neglect, and he was beaten too. It was long ago, he lives with his significant human now and they are inseparable. “You know a real friend? Thank you for reading! These pictures were taken over the years, and some of the cats must have crossed the Rainbow bridge since. 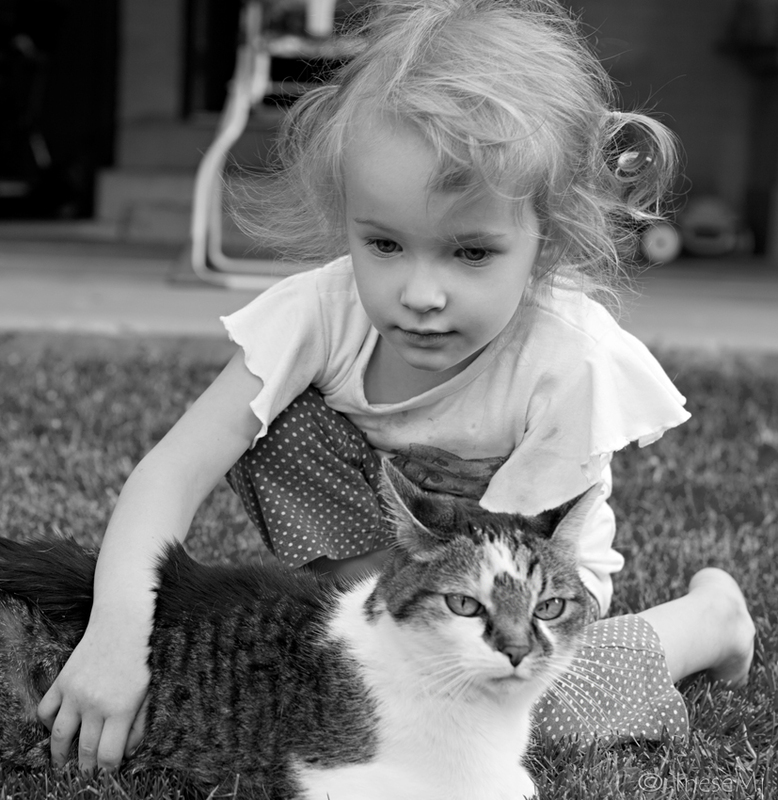 Could you share a few words about your Pet ( not necessarily a cat)? Love cats. Had two when I was growing up, my first from a kitten, Chester was such a character, the second cat Gemima was a bit older when we gave her a home. Both very different characters! Now, I have a visiting cat that pops into my garden from time to time. Sadly I don’t own a cat as my husband is allergic. So, I enjoy my friends’ cats and our visitor. Recently a cat of a friend of mine died, I was very upset, he was a long haired fellow called Biscuit, such a lovely friendly cat. He always meowed in welcome every time I visited and he’d often sit on my lap. Thank you for your comment, Marje! I am very glad you are a cat lover. 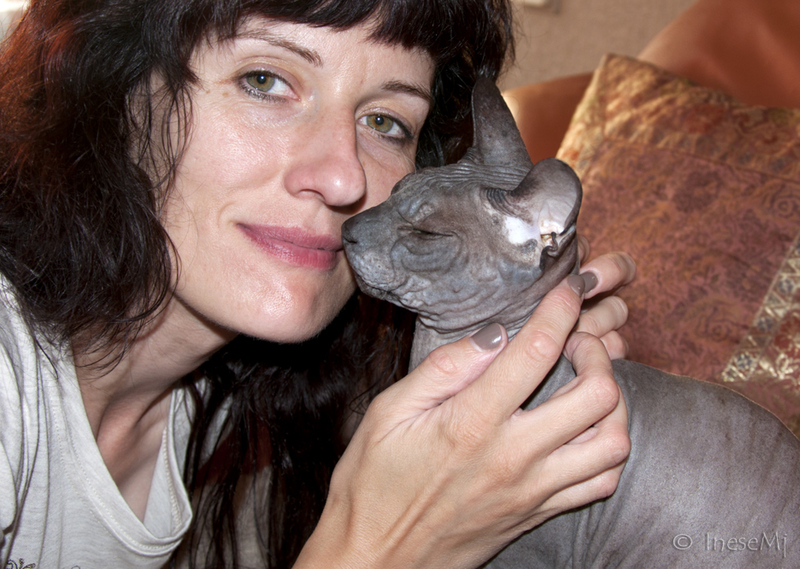 It doesn’t necessarily mean you have to own one – I don’t have any cats because of my lifestyle, but I always show my love to them when I meet one. Sorry your friend Biscuit took off for the Rainbow Bridge… I have a few friends over there too. Thank you again for your wonderful comment! That is so cool 🙂 I think they want to open one in Dublin, but I don’t know when. 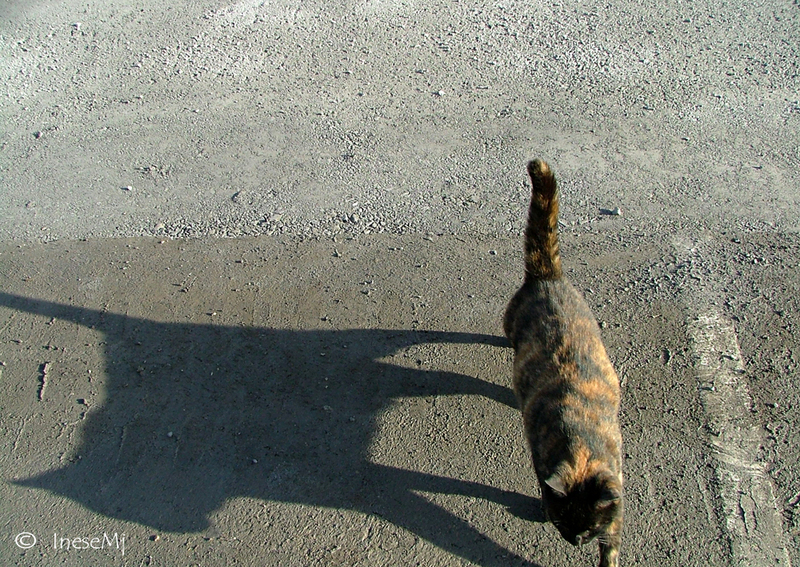 Thanks for stopping by Artsyberger: I have two dogs who are unrepentant cat haters, so thanks for the photos – as close as I’ll ever get to real cats! 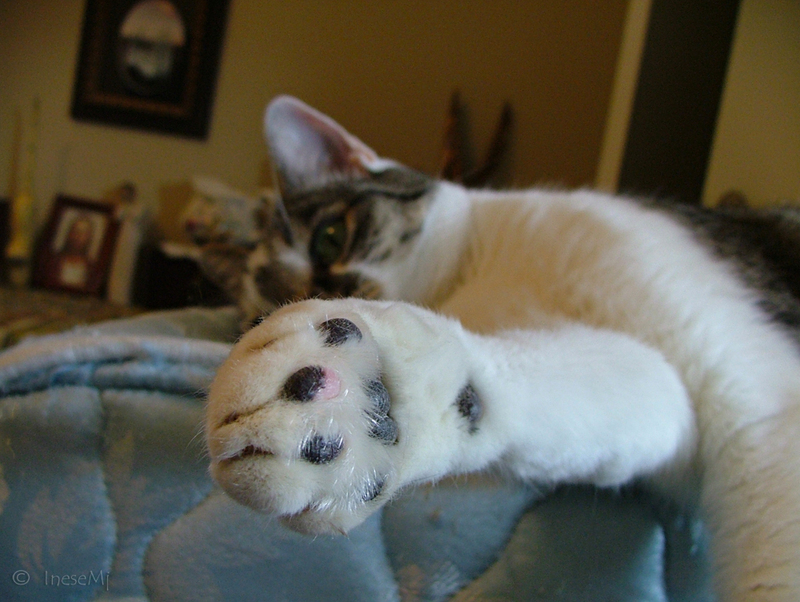 I like the cats with six toes best. I think they play piano a lot better than the five toed variety. Do you agree? They might, but have you ever seen a sheet music written for 6 toes? Oh I see…Never tip a cat with catnip: he might start nipping around and tip you over. Happens in Catalina on a regular basis. Lovely photos! The Mark Twain quote was the perfect opener. He was quite a cat-lover. Perhaps he grew to appreciate cats when he was a riverboat pilot – they are common boat passengers, prized for their rodent-hunting skills. Thank you for your kind comment. Glad to meet another cat lover 🙂 Have a happy week! I do believe that cats are really clever animals and that they have sort of intuitive sense to know when you feel down… For instance, my cat Misha totally gets me when I am feeling sad, I can guarantee you she knows it!. By the way I once wrote a post you might like. I love this article. I am a lifetime lover of cats. Their companionship has helped me through the worst of times. 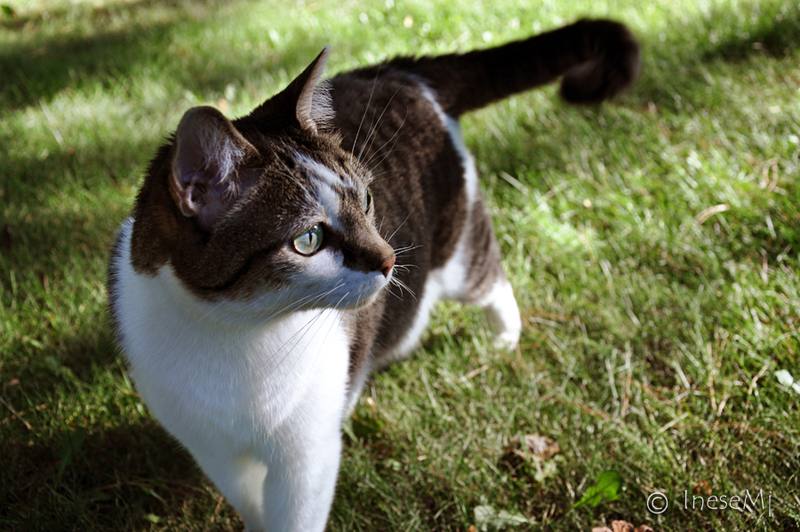 You have inspired me to perhaps post a few lovely pics I have taken of my kitty. Stop by my blog in a few days! Thanks again for your great post! Glad to hear you are a cat lover. 🙂 Sure I will check out, cannot wait! Love kitties! Lovely cats Inese. I love to visit the Coliseum and Forum in Rome and see all the cats. 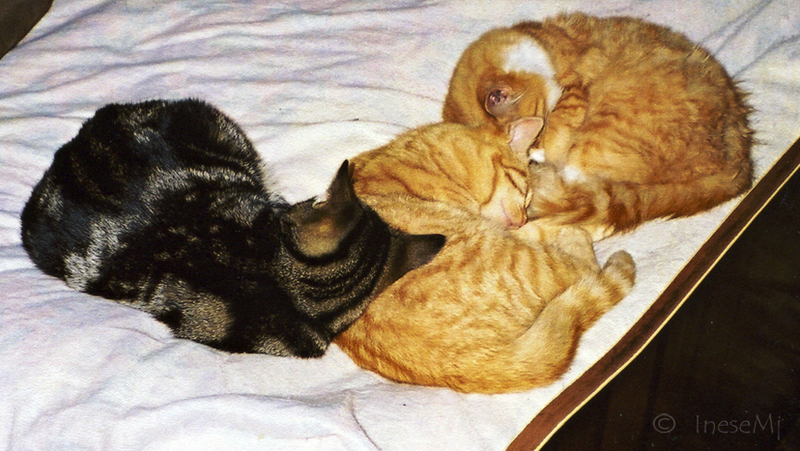 We had five cats until a couple of years ago – all girls except for a ginger tom, each with their own personality. Many happy memories of our ‘bairns’. Cats in the Cradle, has always been in my mind over the years we brought up our two sons. Thank you for your comment. God bless families. Thank you! 🙂 Have a great weekend! I posted my comment twice- well tried to remember all I had said haha before my computer shut down on me…I just wanted to make sure I got a comment through to you lol- technology! Thank you so much for your comment, Alisa! It was exactly the reason I took a picture of that Coliseum cat 🙂 I was following him to get him in a more creative composition, but he started getting suspicious, so I took this picture before he hid himself. I am sure he has some royal blood in him! I am so glad you find something for yourself in my posts:) It was the first time in 11 years that I shared the story of three kittens. I still cry remembering them, but I have never shared this story with anybody before, so I think I started to heal. I do indeed have a dog, but she is no pug! A beautiful Shiba Inu Japanese dog named Dora. She looks like a red fox. Oh, and of course Goldie the fish haha. I really teared up reading the story of the three kittens. Heartbreaking, even for the man. Life has very dark shadows at times, and other…only light. Thanks for sharing. I don’t have pets anymore. Too old, anything can happen, what then? 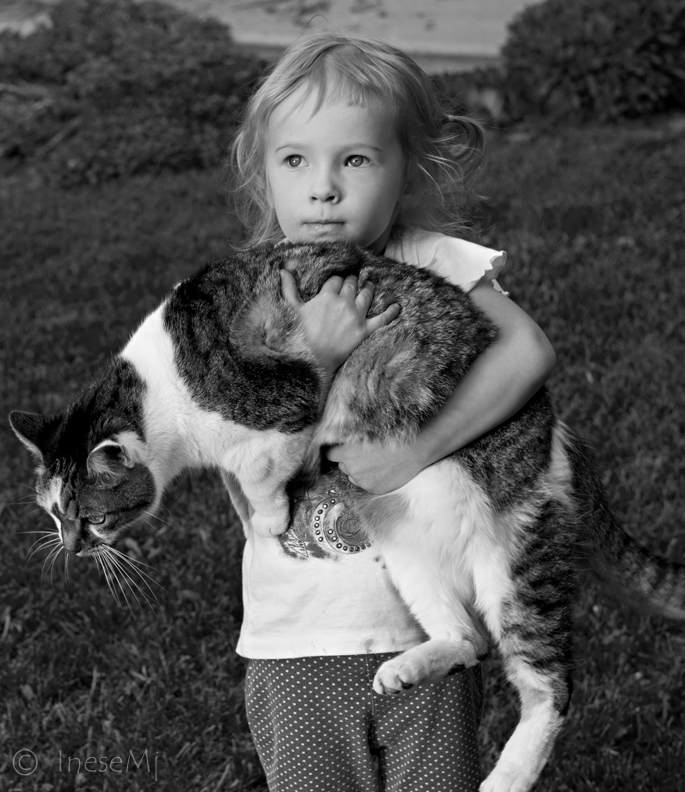 I had a cat, ten years ago. Went for my holidays, and asked someone to look after. The cat run away and was never found. Since then I am not having pets. Oh my goodness! That is just not a story for anyone to have to endure. So sorry. What was your cat’s name? It is hard to get attached and then for something out of your hands to happen. If we lived in the same continent I would happily make a home for your animal should they need a second home. All animals should be loved! Thank you for your kind words Alisa. Pizza was his name… No one told me before I came home… I didn’t post his picture here. It happened a year after the kitten tragedy, it was too much. Who would not love cats? Great one!! 🙂 meow!! I remember playing the ‘Cat’s Cradle’ as a girl! 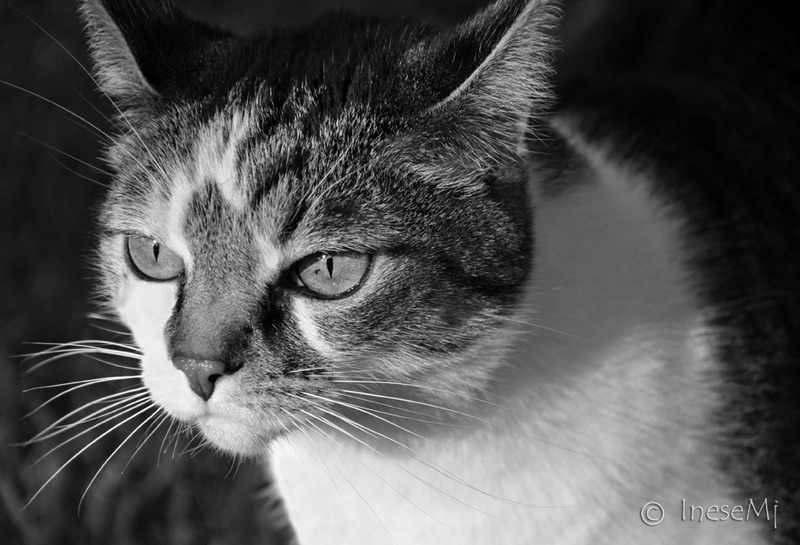 You brought back a good memory 🙂 Nice selection of cat photos here, Ines! Thank you Christy! That historical game page is amazing. 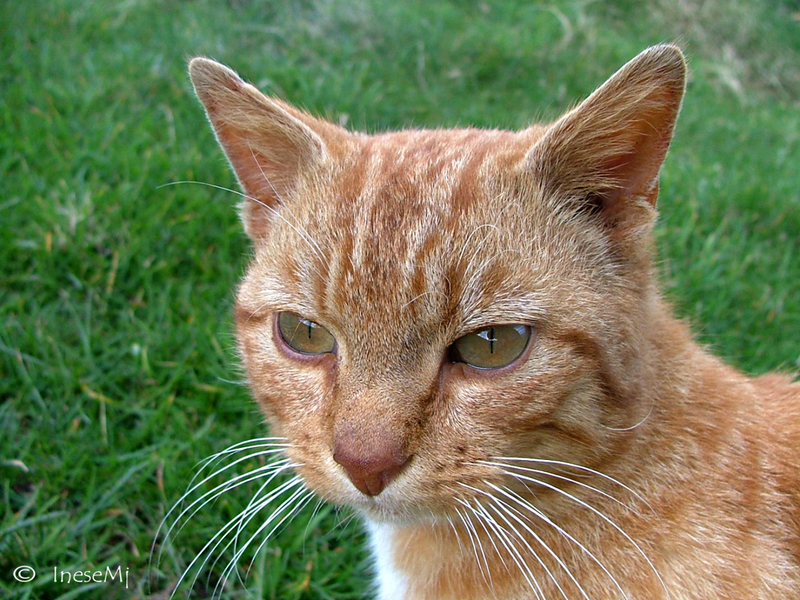 Pingback: A Response in Cats | Whaddya Mean Rosebuds? Great cats. Thanks. And a second thanks for Zarasthustra. Yummy. Thank you! 🙂 He makes everything even more beautiful. 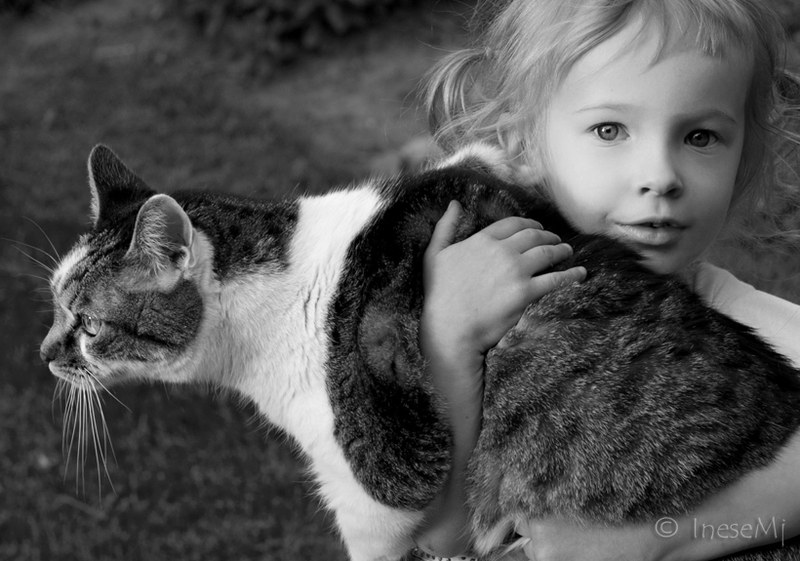 Cats are very special people, so high above the evolutionary scale of humans! Thank you so much, it is so true! 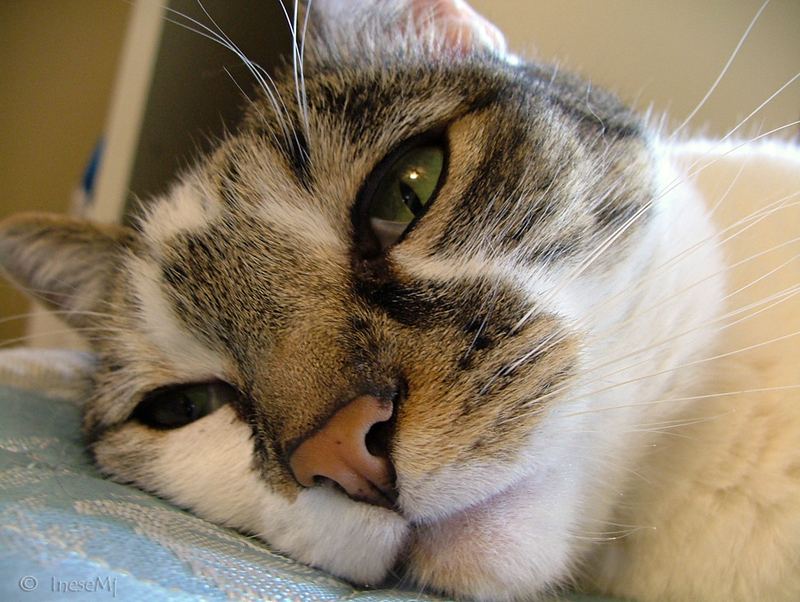 A nice story about cats that are part of human living now. Love these cats. Thank you! It is great to hear from you! I wish a happy life to all the pets! Marvellous images that do so much justice to cats. Wonderful creatures. 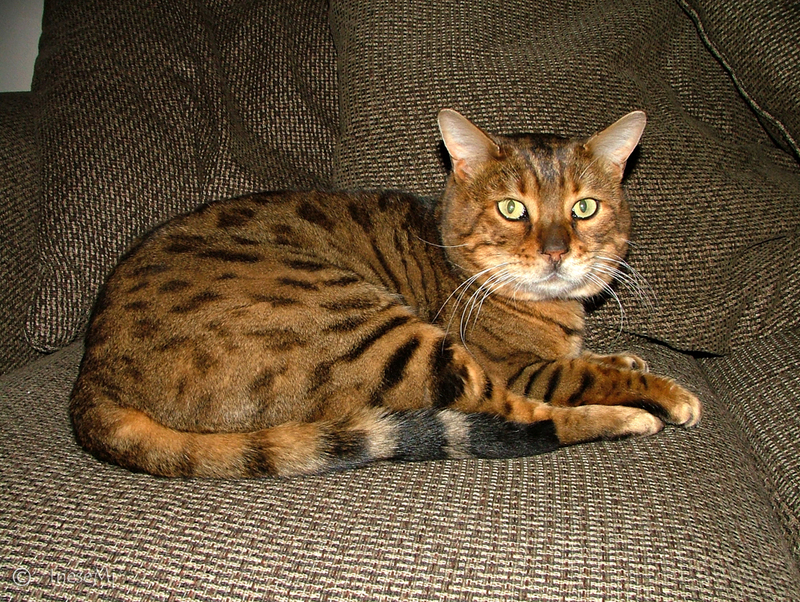 The spotted one on the chair that looks a bit like an Abyssinian breed is magnificent. …and blast the new russian tsar to hell!